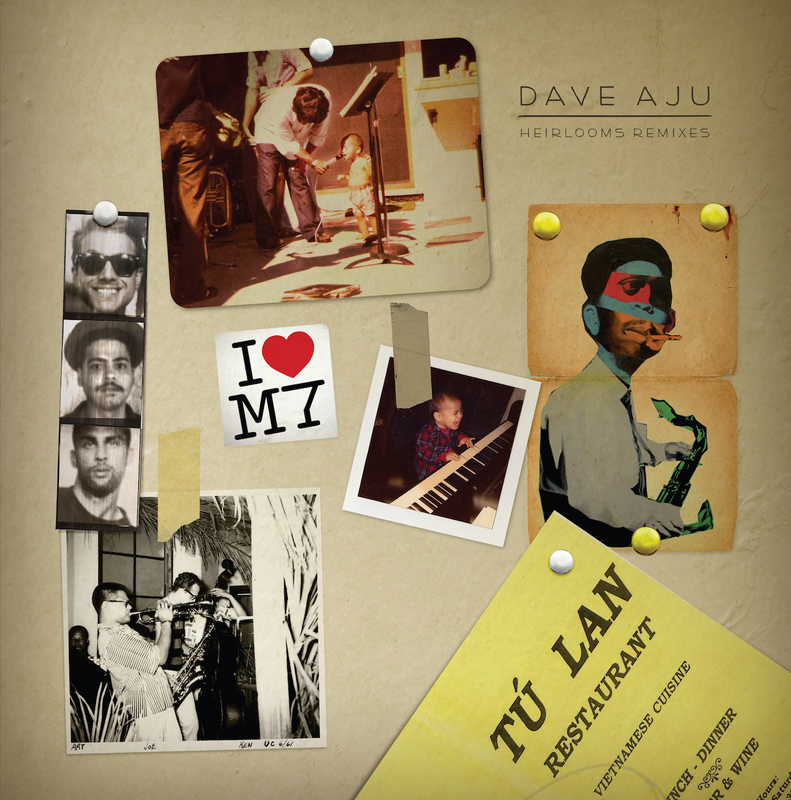 With the homespun warmth of his album still keeping us toasty as the temperature drops in the Northern hemisphere, Dave Aju offers up two choice cuts from Heirlooms to receive surgical treatment at the hands of dear friends and respected practitioners in our beloved corner of electronic music. The divine boogie-fuelled electro pop of “Caller#7” stood out as one of the most flamboyant and earsnagging tracks on the album, so who better to entrust the remix to than Seth Troxler and Subb-an ? Seth of course is a long-time partner of Circus Company, stretching back to 2008 when he first recorded an EP for us with Patrick Russell. Subb-an may be a new cat to us, but there? s no denying the impact he has made with his releases for some of the strongest tech house labels around. In the hands of this formidable duo, “Caller#7” gets sharpened and honed into a peak-time floor-filler. The vocals from Dave and dOP? s Jaw and that inimitable bassline remain intact, with the focus switched to boosting the rhythms that propel this party-starter while a disgruntled caller drops in on Radio KAJU to speak her mind like a true soul sister should. On the flipside, we take great pleasure in inviting the maverick Swede Axel Boman to work his magic on “Away Away”. After exploding onto the scene in a flurry of hedonistic imagination and cheeky originality, Axel has charmed all that come before him with his releases and his Studio Barnhus label. He treats us to a glorious, soaring version of Dave? s track that shuns shortening days and worsening weather, and instead places you at the top of a mountain as the sun rises in a cloudless sky, gently building but never peaking in a truly life-affirming concoction of house music for the heart.